If you are looking for great savings on quality used cars in the County Durham area, then you have reached the right place. We are proud to offer you a first class customer service and very competitive pricing, so please browse our stock list. 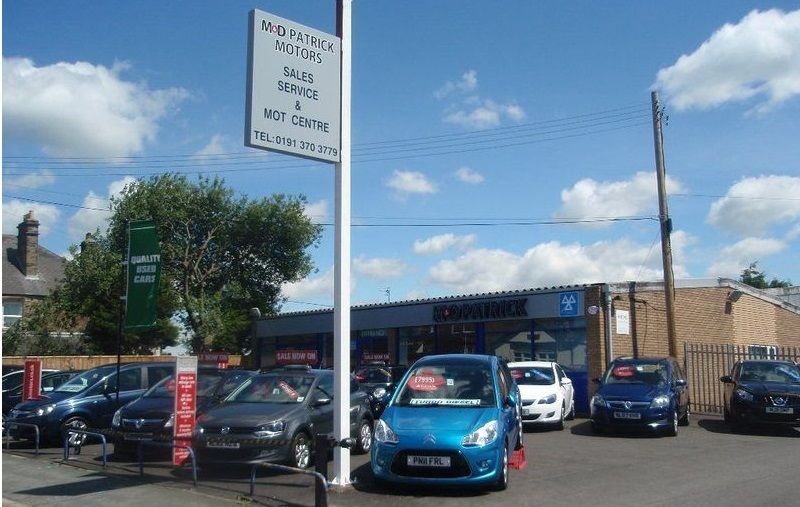 At M & D Patrick Motors we stock a range of used cars to suit all budgets and lifestyles so we are sure to have the right car for you. We are a small family run operation and all our vehicles are kept secure and therefore some notice is required for us to ensure the vehicle you are interested in is available to view at our sales office. By operating this way we can also ensure our time is dedicated to you and therefore giving you the best service possible.